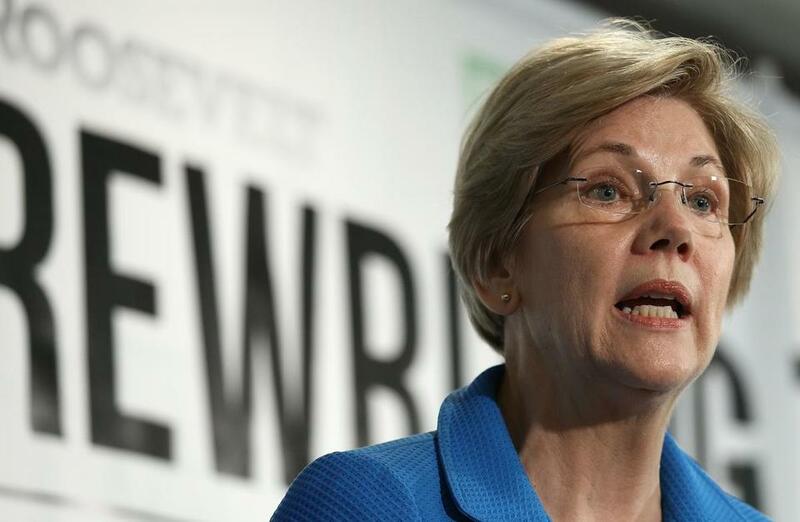 WASHINGTON -- Senator Elizabeth Warren this week called on the Securities and Exchange Commission to launch an examination of rules that allow US companies to buy back billions of dollars of their own stock, a practice that she said is undermining the economy. 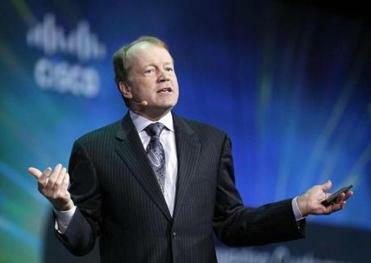 Warren, citing a Sunday report by the Globe that detailed how California-based Cisco laid off 182 workers in Boxborough at the same time it was spending billions of dollars to repurchase its own stock, said that while buybacks may temporarily boost stock price for companies, they often hurt workers. “Stock buybacks create a sugar high for the corporations. It boosts prices in the short run, but the real way to boost the value of a corporation is to invest in the future, and they are not doing that,” Warren said. Under a 1982 rule change, the SEC assured corporations they wouldn’t be charged with market manipulation if they repurchased large amounts of their stock. Warren wants that rule changed. As US companies spend billions repurchasing shares, their employees and the economy may pay the price. Warren also said that she is co-sponsoring legislation called the Stop Subsidizing Multimillion Dollar Corporate Bonuses Act, which would revise 1993 legislation that enabled corporations to tie an executive’s pay to a company’s share price and make such pay tax-deductible. While the 1993 bill was touted by then-President Bill Clinton as a way to curtail annual salaries exceeding $1 million, it had the opposite effect, prompting many companies to repurchase shares in an effort to boost stock prices, which in turn boosted the value of executive stock options and awards. “We need to close the loophole that gives corporations a tax break when they give CEOs the giant stock payments,” Warren, a Massachusetts Democrat, said. Buybacks have become one of the primary drivers of the stock market. US companies announced a record amount of buyback authorizations in April, and the trend is expected to continue this year. Many corporations say they buy back shares because they have excess cash and believe their stock is undervalued. While the S&P 500 companies spent a record amount last year on capital expenditures before declaring their profits, they had far less of their profits available for investment in their business than in prior decades. In the 1980s, such companies had 70 percent of their profits available for reinvestment, with the rest spent on dividends. Last year, these companies spent all but 2 percent of their profits on dividends and stock buybacks. The SEC last month was asked by Senator Tammy Baldwin, the Wisconsin Democrat, to examine the impact of its stock buyback rule, but so far the agency hasn’t delivered a response, according to a Baldwin aide. The SEC press office said via email it would decline a request for comment.